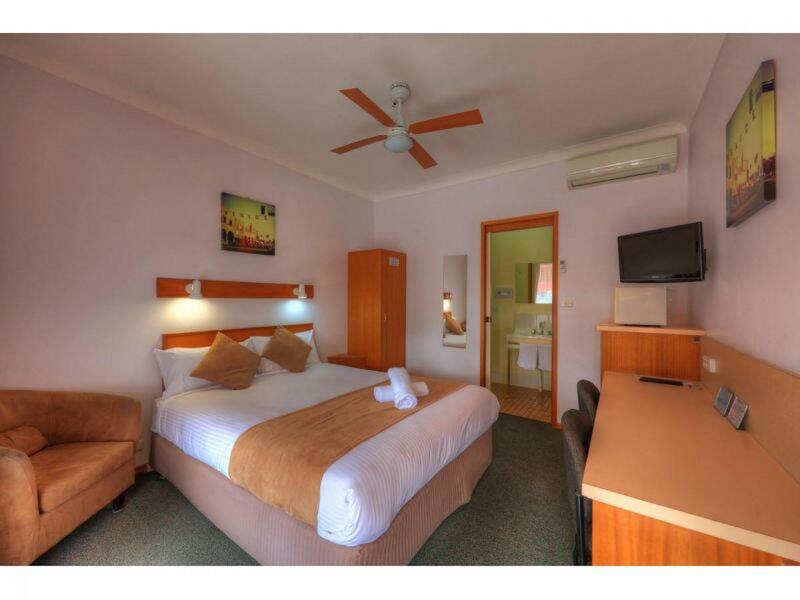 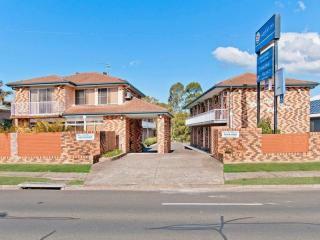 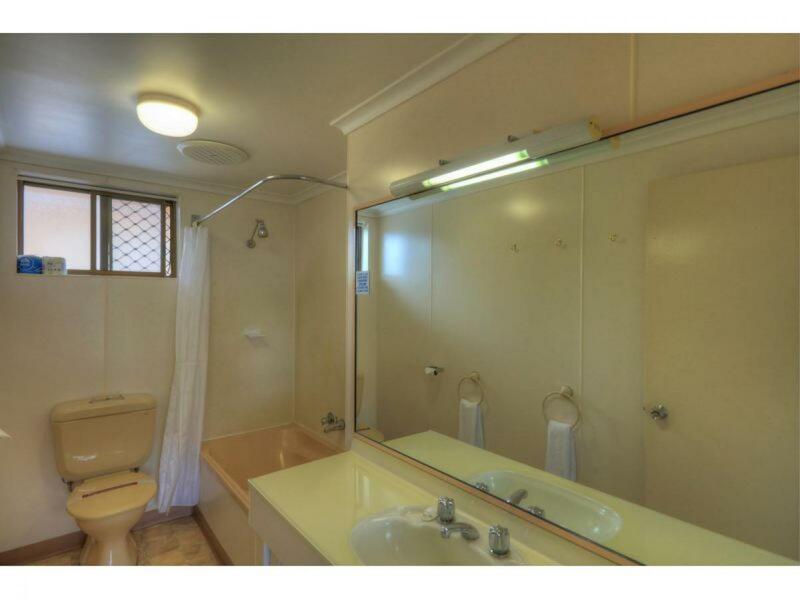 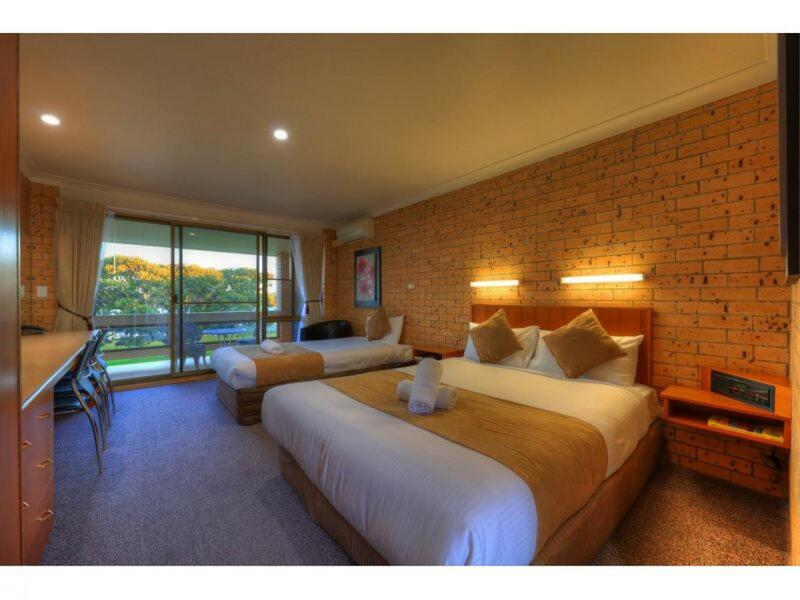 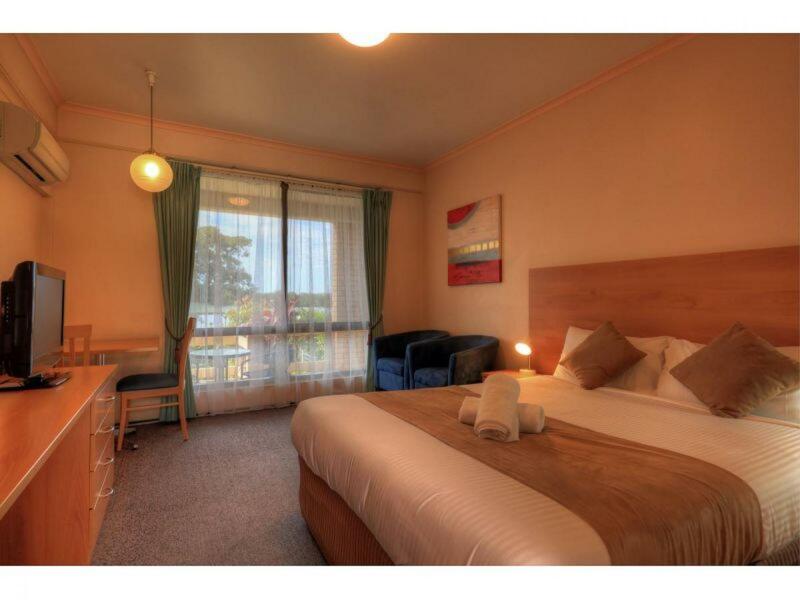 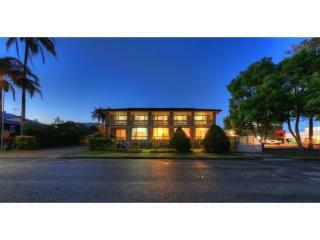 We have been chosen to market the leasehold interest of the Midlands Motel, located in Taree, NSW. 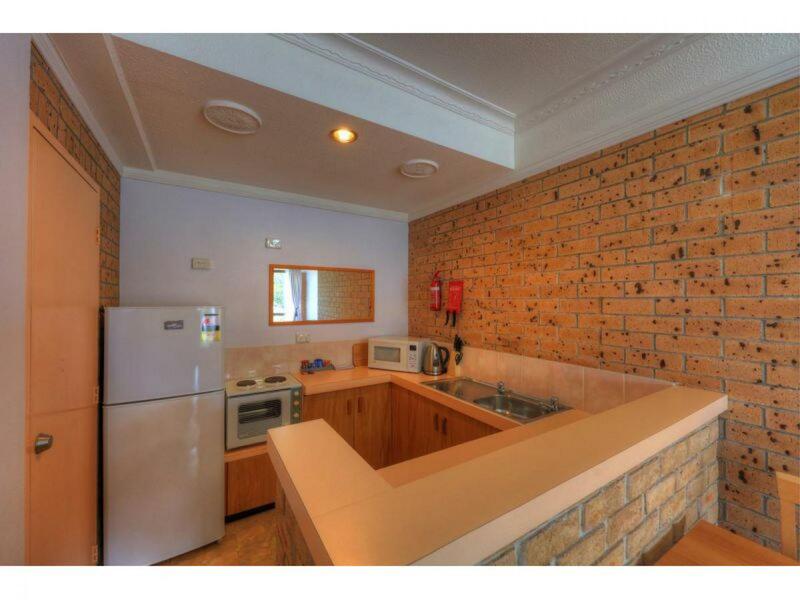 The Vendor is very motivated to sell and will listen to all offers. 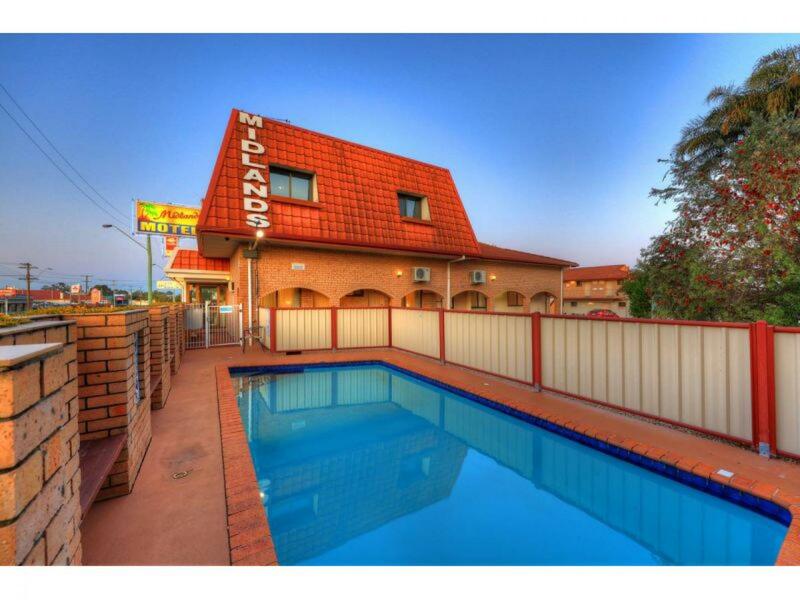 The Motel offers guests a choice of room types and has 20 rooms. 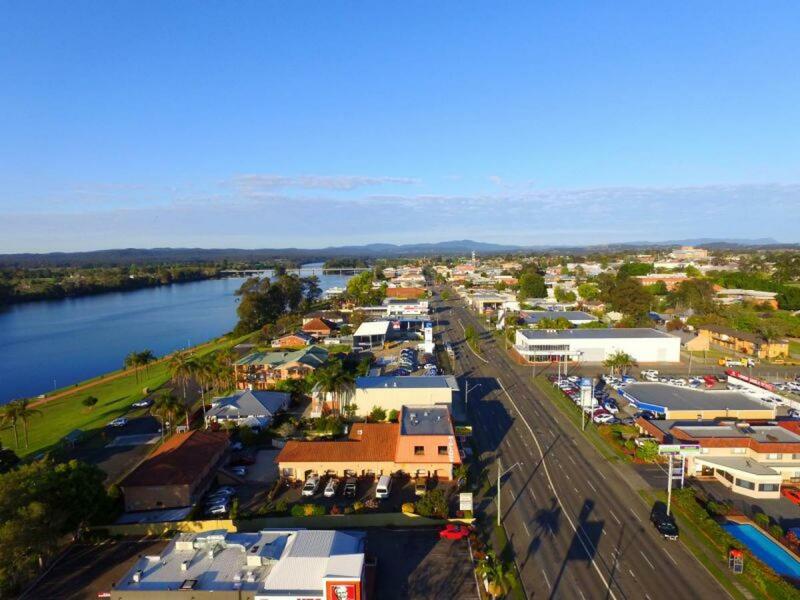 Located on the Mid North Coast of NSW, with river views and a few minutes’ walk to the CBD, this offering will attract all buyers looking for good returns on a quality property. 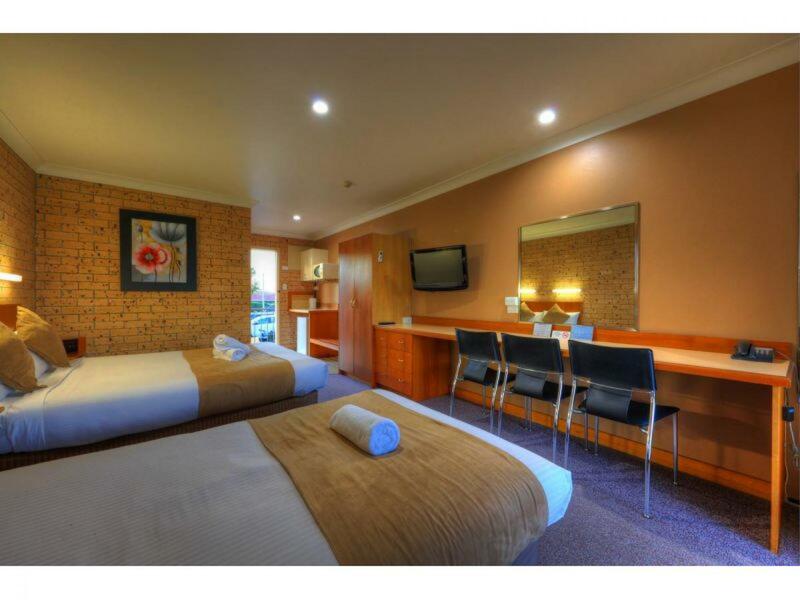 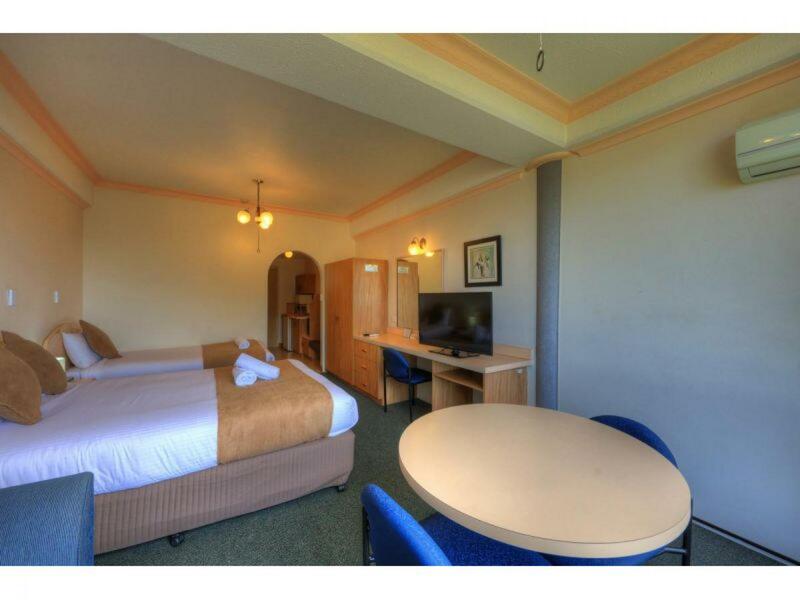 The motel provides the ideal location to stay for guests looking for accommodation whilst exploring or working in the region.